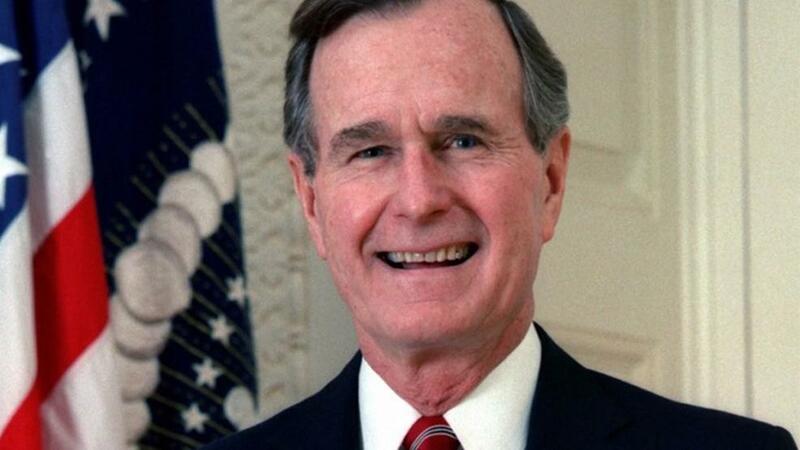 Former President of U.S George Bush who was the 41st President of the United states has been reported death. This was disclosed by his media aide, McGrath in a statement that he died on Friday at the age of 94. He died few months after he lost his wife Barbara Bush. “He was preceded in death by his wife of 73 years, Barbara; his second child Pauline “Robin” Bush; and his brothers Prescott and William or “Bucky” Bush”. It has been gathered that the death of Bush came after his wife, Barbara Bush, died few months ago, at the age of 73. He will be buried at his presidential library in College Station, Texas.